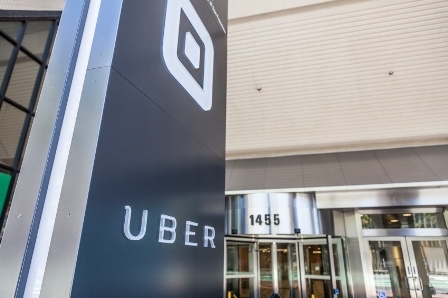 One leading employment lawyer explains the repercussions of a recent Uber case. That recruitment pitch certainly sounds like a good deal, and given the popularity of – and apparent satisfaction with – Uber among both customers and drivers, it must be working. However, it may be a lie…at least in the UK. In the fall of 2016, a panel of the specialized UK Employment Tribunal allowed a claim brought by a group of former and current Uber drivers, finding that the drivers were workers within the meaning of the relevant employment standards legislation. accepts the risk of loss. Although this was a UK case, the factors considered by the UK Employment Tribunal are similar, if not identical, to the indicia considered in these types of cases in Ontario. While Uber is obviously a high-profile example – indeed, Uber is also facing a class action lawsuit filed in Ontario Superior Court in January, 2017 (seeking $200 million in damages for thousands of drivers) – the employee/independent contractor status issue is one that can cause significant exposure for employers unaware of either the appropriate factors to consider or the consequences of getting it wrong. No matter the industry, no matter whether the “contractor” is a willing participant in the arrangement, adjudicators will look at the true nature of the relationship between the two parties to determine whether or not that person is truly an independent contractor. Fortunately, the lawyers at CCP have significant experience in this area and can assess the true nature of the relationship in order to ensure that, regardless of status, the appropriate agreement is in place to minimize exposure. Click here for a list of our team members who can assist you.